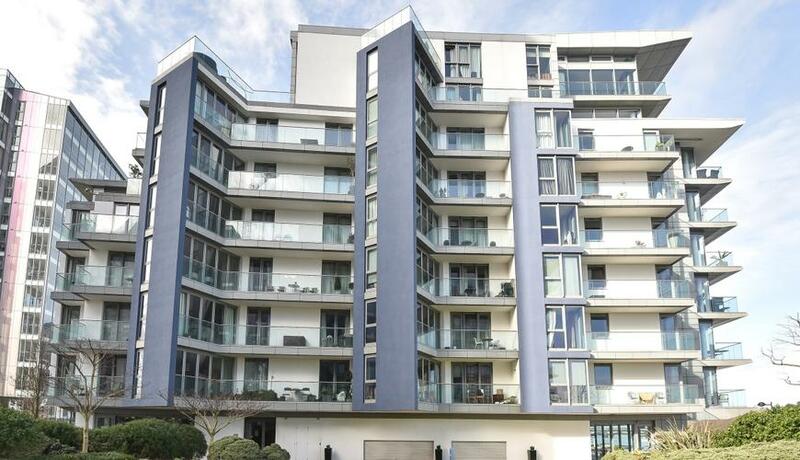 A stunning two bedroom, two bathroom apartment for rent set within a sought after development close to the plethora of amenities that Wandsworth and Putney have to offer. 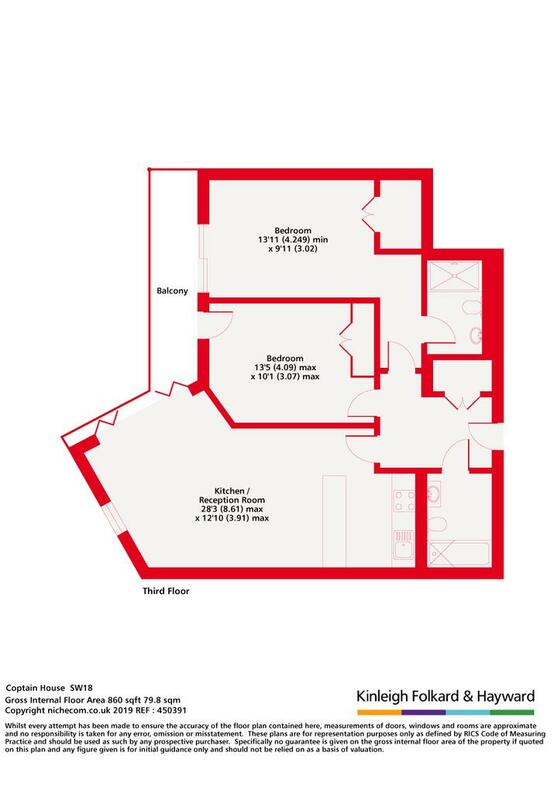 The property comprises two well proportioned double bedrooms, modern open plan living space, with stylish integrated kitchen and family bathroom. Further benefits include an en-suite bathroom serving the master bedroom and a private balcony with delightful views of the River.